Bitcoin is facing a major problem as the time it takes transactions to be processed has increased dramatically leading businesses to stop accepting the cryptocurrency and others to issue warnings that the problems could be terminal. The problem is not something that has come out of the blue with those within the bitcoin community as well as researchers pointing to this looming issue for some time. The problem relates to how transactions are processed on the blockchain, the decentralized, distributed ledger technology that underpins bitcoin. To put this in context, Visa says its payment system processes 2,000 transactions per second on average and can handle up to 56,000 transactions per second if needed. The result of the slowdown in transaction clearance rates has led some businesses to give up on bitcoin completely while others are recommending users to switch from bitcoin to alternative cryptocurrencies like litecoin. The problem grew so large this week that at one point there were 40,000 bitcoin transactions waiting to be cleared — though at the time of writing, that figure has dropped to under 10,000. This drop has mirrored a drop in bitcoin’s dollar value this week, going from over $917 on Friday to under $863 yesterday, according to Gemini's tracker. 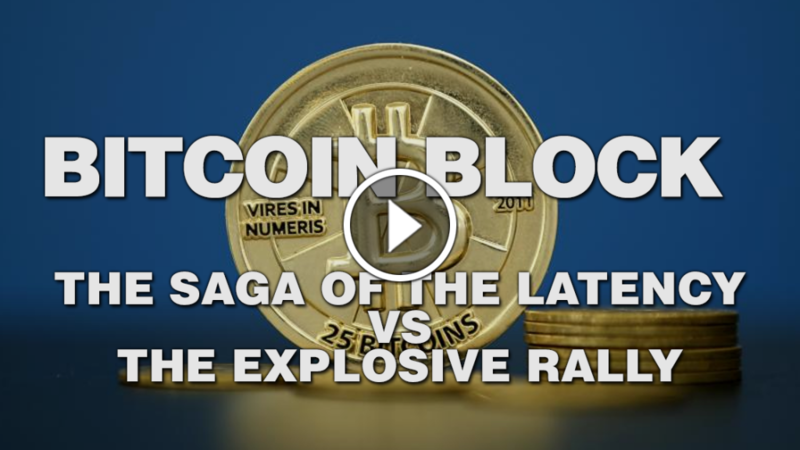 The bitcoin community has split into two distinct groups over the past years. The first group is known as Bitcoin Core, the network’s volunteer developers who want to change the way the signatures are stored on the blockchain rather than increase the size of the blocks. The other is known as Bitcoin Classic, a group comprised of developers and enthusiasts who propose the adoption of an alternative blockchain (incompatible with the original) that would increase the block size to 2 MB, a move it believes would increase user adoption. Bitcoin’s architecture worked well when it was not widely used, but with over 200,000 bitcoin transactions processed every day and a market capitalization of over $14,588,828,445, the system is beginning to creak. The problem was flagged up earlier this year by one of the main developers of bitcoin over the last five years, Gavin Andresen, who told MIT Technology Review at the time that the problem with bitcoin’s limited transaction rate "is urgent." "Looking at the transaction volume on the bitcoin network, we need to address it within the next four or five months,” Andresen said. These concerns were backed up last month with the release of a research paper from a large group of researchers mostly affiliated with Cornell University, titled “On Scaling Decentralized Blockchain.” The research suggests that bitcoin would need a complete redesign if it is to support a much larger network of users and transactions. In a blog post this week, Andresen said that the block size limits are there to protect the network from attacks — and so far that method has been effective. He added that the current problems could be highlighting an underlying problem. “In my view, people are using the block size limit for something it was never meant to do — to influence how people use the bitcoin blockchain, forcing some users off the blockchain,” he said. 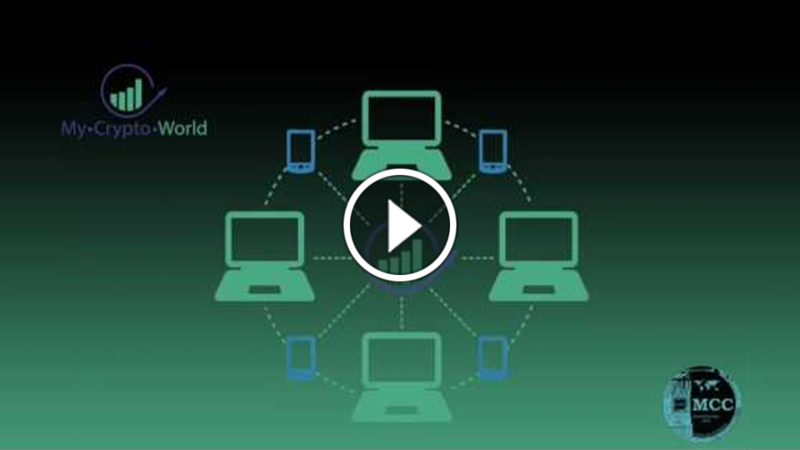 It is time for a new evolved enterprise solution. Enter the impending launch of a new type blockchain that is a POS (Proof of Stake) in contrast to Bitcoins POW (Proof of Work). A truly exponentially expanded distribution that has no latency and gets even faster as it grows. The technology is in the phone apps, not big cumbersome Mining Computer systems. And this prevents the density of miners in one area or country as Bitcoin is mostly mined in China. And there are many reasons to have concerns in that regard. A new type of Blockchain coin that delivers a wallet that transacts all fiat and crypto currency, comes with a VISA debit card and is part of the POS system, thereby earning you money on an ongoing basis. Launches January 10th on to all the exchanges, it will be exciting to watch how this progresses. MCC is in the final days of a Crowd Funding where you could fund at any level and find yourself holding a fortune as a result. Do not delay. Come to our meetings. There are only a few days left. We have the opportunity right now to take a very good risk to acquire results into the millions of dollars. Here me out and come to our live webinars. Time is running out. Case in point, Bitcoin 2009, where were you? I am a smart, experienced, entrepreneur and have been my entire life. I created and built Veretekk with nothing more than my visions, and my bare hands. There was no one before me to teach me. I joined UCSD’s Super Computer center to learn how to build the tools I envisioned and with the help of George Kremeneck and the partnership I built with Jeff Balmeo, we, laid the foundations, for what is now Markethive, the first off, Market Network (evolving from the Social Networks). I invented Inbound Marketing in the mid 1990’s Way way too early. Markethive is a new wave technology, born from 20+ years of endeavor, innovation and dedication. It’s time has come. Why? And why am I discussing the summary history of and birth of Markethive? Because it needed the Blockchain to morph into the most powerful social network what the pundits have identified as the new Market Networks that will dwarf the “Social Networks” and we are the first to produce one. But Markethive needs a Blockchain to produce a shopping platform that every single human could utilize to build wealth regardless of nationality or residency. That is our mission, and MCC’s blockchain has given us the foundation to do it. So, how in the world did I miss it in 2009-2012? I was not “Paying Attention” If I had paid attention, I would have liquidated my small holding of silver and gold, and purchased $50,000 worth of Bitcoin at less than a penny per coin. 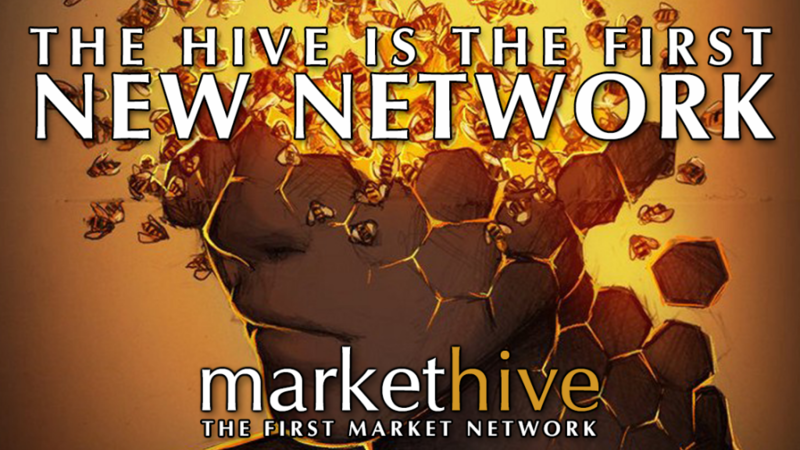 Segway to the near completion of Markethive, discovering that Markethive was actually a Market Network, a new market to supersede the Social Networks, as has begun recognition of this new burgeoning SAAS, Social Network, market platform predicted to eclipse the Social Networks and become the first Quadrillion dollar market. 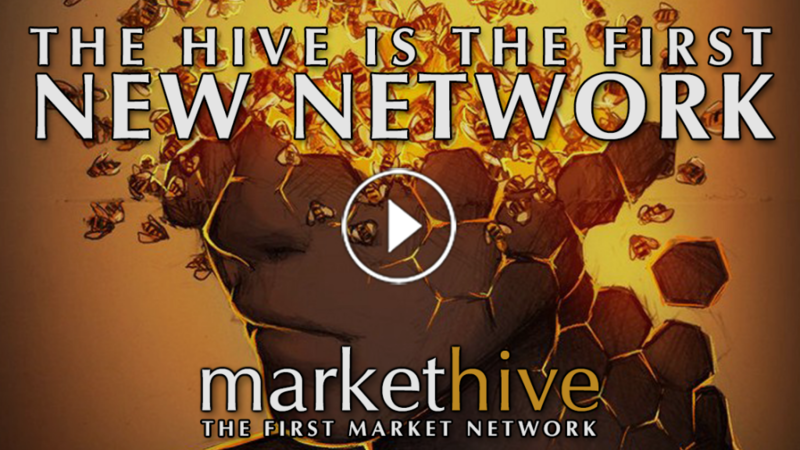 Markethive (over 20 years in development) is ready to launch, as the new Market Network. In that process we are seeking capital investors. And along came MCC, as this new emerging Blockchain company, they see the future and raw power potential in Markethive. 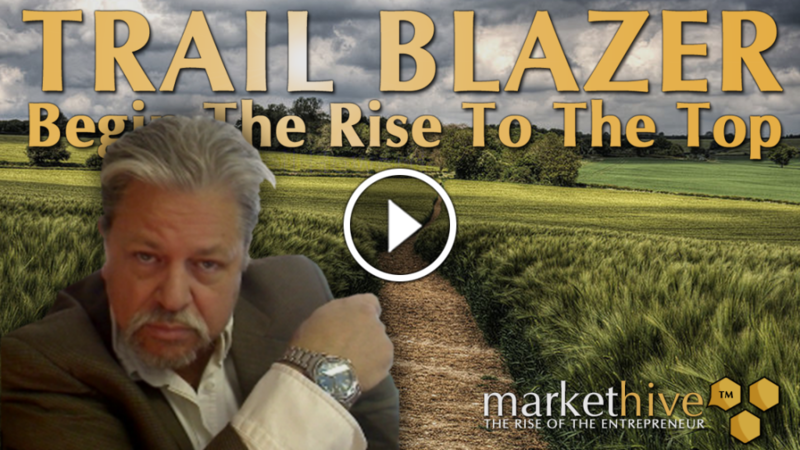 So James Wilfong and I talked about their investing into Markethive. We negotiated 5% of the Markethive stock for $5 million. This comes about in January after their ICO (Initial Coin Offer). A few weeks after the negotiations I started really looking at the bitcoin market, educating myself, researching etc. As I did so, it started to form from the fog, that perhaps MCC (MyCryptoCoin) was more then I realized at first. Now understand; as I did this research it dawned on me that back in 2008 when I started buying up Gold and Silver bulk coins (not collector coins) at around $800 per ounce. About $50,000 worth. If I had paid attention to the Bitcoin revolution and bought the same amount I would have over $4.5 billion today. This caught my attention. I have seen a similar event with the Internet, but this is actually hundreds of times more intense. In fact, this trend (revolution) will likely be bigger than any other event in the history of mankind. I started to realize that what MyCryptoCoin was doing was not just another coin, MyCryotoCoin’s DAO (Do you know what that is? ), Their own Blockchain, their own proprietary Wallet, all developed with engineers that came from Bitcoin and Etherium, are about to launch the next level in this revolution. I call it bitcoin V2 and will address and solve the latency of Bitcoin, will give Markethive the ability to offer an Ebay type shopping platform that will allow all forms of live payment processing within 2nds. Listen carefully, Markethive will be able to offer an Ebay type shopping platform that will accept all forms of payment. With MyCryptoCurrency over coming Bitcoins bottle neck of latency, transactions in crypto coin, fiat accounts (ACH), credit cards, 3rd party wallets like Payza, and Paypal will all be accepted with instantaneous transactions. Instant, no waiting (like) occurs with today’s crypto coins. 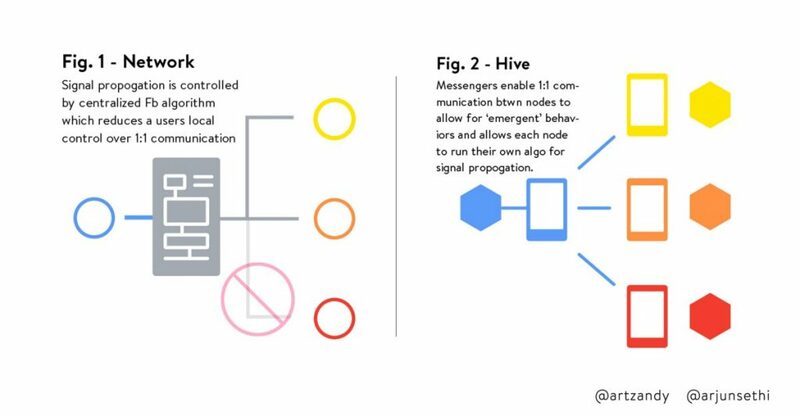 This is a substantial technical advancement that will both catapult Markethive becoming a trillion dollar Market Network, eclipsing LinkedIn (A social network) with monthly profits in the billions. Think I am kidding? Fueled by MCC (mycrytocurrency) another huge disruptive company poised to launch, which I am convinced will eclipse Bitcoin, because they will be launching the “Latency” solution Blockchain, an advanced Wallet that solves the online Merchant Account issues and a series of other proprietary technology that will bring the CryptoCurrecy revolution into the main stream. I missed the first wave with Bitcoin in 2009 but I am firmly paying attention this time. Come to the meetings! Do not miss this! If you ever wondered what drives Markethive? This video explains it all. We did this for you. This is why it is basically free. This is why it was built, for all of the entrepreneurs who strugle and have a dream. I’ll say it: the days of outbound marketing are over. The "Wolf of Wall Street" mentality of harassing customers over the phone, sending spamy emails, and going door-to-door to close deals has become much less effective in recent years. Customers have access to so much information every day, they’ve become increasingly resentful of marketing intrusions. The rise of blocking tools such as caller id, spam folders and ad blockers is not coincidence. To get a peak under the hood inbound marketing, and get tips on how others can use it, I had a chance to chat with A.J. Agrawal – an entrepreneur who built his business, Alumnify, around it. A.J. 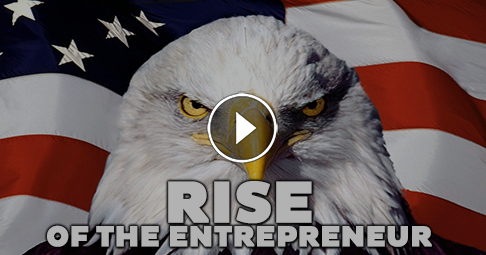 is a fellow contributor at Entrepreneur as well as at Forbes, Huffington Post, and others. We started there because we saw a strong decrease year after year in alumni engagement. Right now, alumni engagement is at an all time low – under 10 percent. 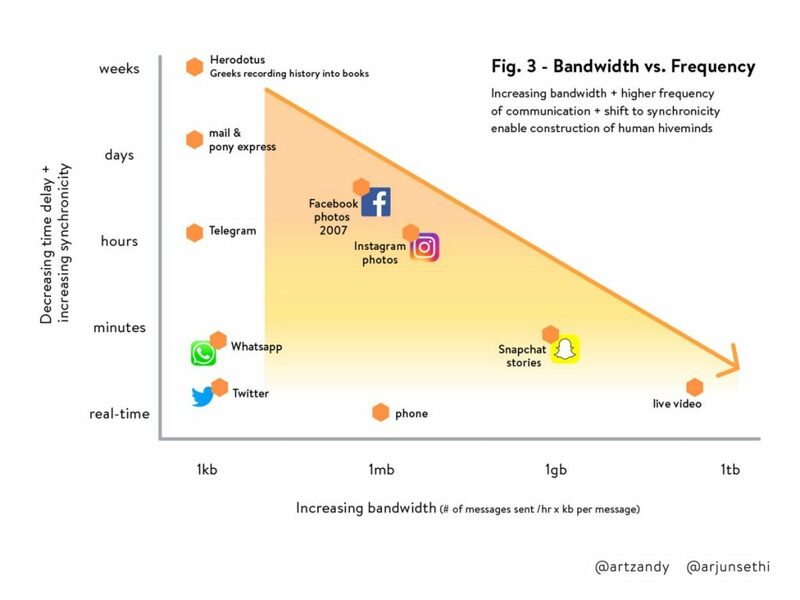 It was obvious that institutions were struggling to adjust to the new ways their alumni were communicating and engaging. So we saw the opportunity. For about 85 years, alumni engagement was pretty steady. Then all of a sudden, in the 90’s it began to fall drastically. In panic mode, many schools chose to double down on the outbound marketing tactics that worked in the past: cold calls, snail mail, and increased email addresses. They also deployed better data tacking and software to help optimize open email rates as well as make the giving process easier for graduates. But these strategies had no effect (or even a negative effect on engagement) because they were built on an overall strategy that was broken. So we decided we would build inbound marketing solutions to provide value to alumni first. How do you begin inbound practices? First, make sure you know what inbound marketing is. At its core, inbound is anything that provides a tremendous amount of value to your target customer without asking anything from them in return. There are tons of ways to do this and the best part is that most of the major strategies can be done for minimal cost. One thing we recommend to companies we work with us is to start by getting a blog set up and to have someone be responsible for publishing regular content. One of the nice things about inbound marketing is that it requires companies to build major assets for their business. Your content library is a huge asset and will eventually help your SEO, and pull in more customers to your website. Other popular inbound strategies include webinars, eBooks, infographics, mobile apps built to help your customers, and optimizing your social media. 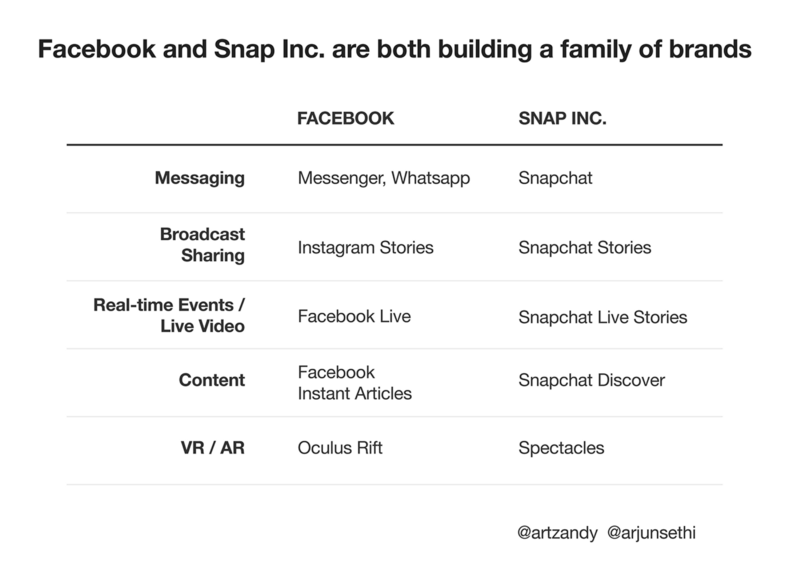 Each business is different, so the strategy depends on factors including audience, industry, and expertise. Like most things, the hardest part is just getting started. Once you find an inbound strategy that starts to work, it becomes much easier to fine tune and expand on your traction. Do you avoid outbound strategies? Not at all. While inbound is definitely the future, some customers still respond well to outbound strategies. Even as an inbound company, we still cold call customers and send promotional emails once in a while — but as part of a complete plan. When thinking about the brand I want for Alumnify, I don’t want prospects and customers avoiding our phone calls. The image of a customer seeing an Alumnify Team Member calling them and saying “Not these people again” is my worst nightmare. And it should be any entrepreneur’s nightmare too. Instead, I believe that the key to getting customers to love us is to provide value without asking for anything in return. For example, we have a free inbound marketing email list we just launched yesterday with weekly tips and webinars. And I’m always happy to help any fellow entrepreneur hammer out an inbound strategy. That type of approach may take more work in the short run, but it’ll also help build a much better brand to our customers in the long run. This is an article about a similar Inbound Marketing company like Markethive. 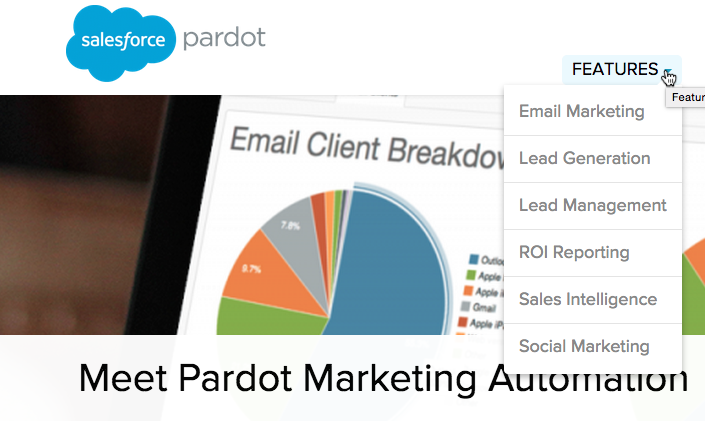 Unlike Markethive, Pardot is not a social network, but is only an Inbound Marketing platform. In that aspect, they are a shadow of what Markethive does. One of the more popular questions I get from entrepreneurs that are curious about selling a company is how we arrived at the Pardot acquisition price. My normal response is that we had $10 million in trailing twelve months (TTM) revenue at time of sale and we got 9.5x TTM. Well, since we’re more than three years out from the deal (see 3 Year Anniversary of the Pardot Exit), there’s actually much more to how we arrived at the acquisition price. And, as you might expect, arriving at the price of a fast-growing SaaS startup isn’t as logical as you might think. The original offer came in at $60 million. Looking at our growth rate (100%/year) and our run-rate ($13M ARR), we said we could wait 12 months, get to $20 million TTM, and then sell for 5-7x. We countered asking for $140 million. Not knowing what would happen, but confident we were in a great place in a great market, we felt good about our counter. 48 hours later they came back and offered us $70 million. Time to play ball. We countered at $120 million. 48 hours later they came back and offered us $80 million. We countered at $110 million. 48 hours later they came back and offered us $90 million. We countered at $100 million. 48 hours later they came back and offered us $95 million. We said no. $100 million is our final offer. Then, the final wrinkle emerged: they couldn’t pay $100 million. Even with $210 million in cash on the balance sheet at the time, they had already filed paperwork with the SEC to do a secondary offering, and based on rules as a public company, they’d have to withdraw the offering if they acquired a company for more than a certain percentage of assets. Well, $95 million was the max they could do if we wanted to do a deal now. $95 million — take it or leave it. We said yes. The deal closed 42 days later. Not all acquisition prices are logical. Our deal was driven partly by our revenue, market multiples, market opportunity, and SEC rules. Go figure.